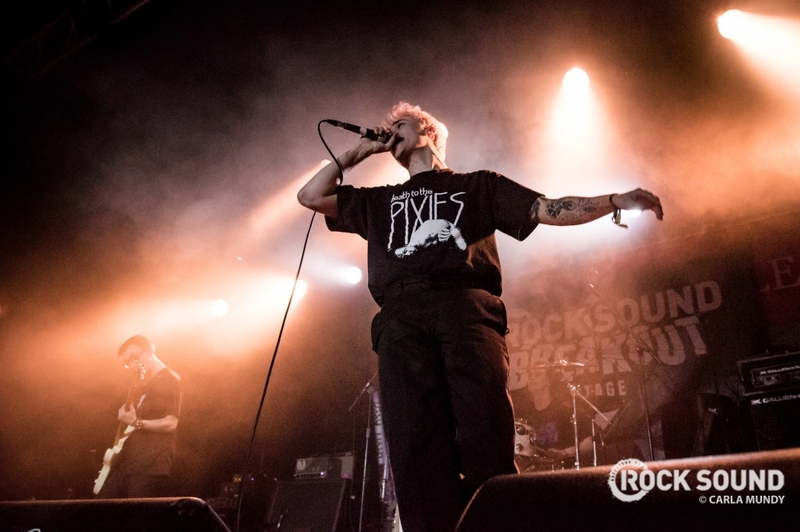 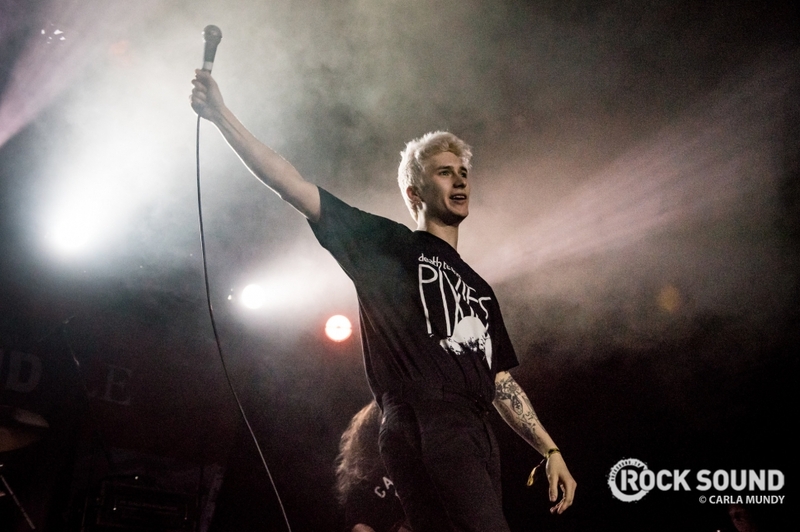 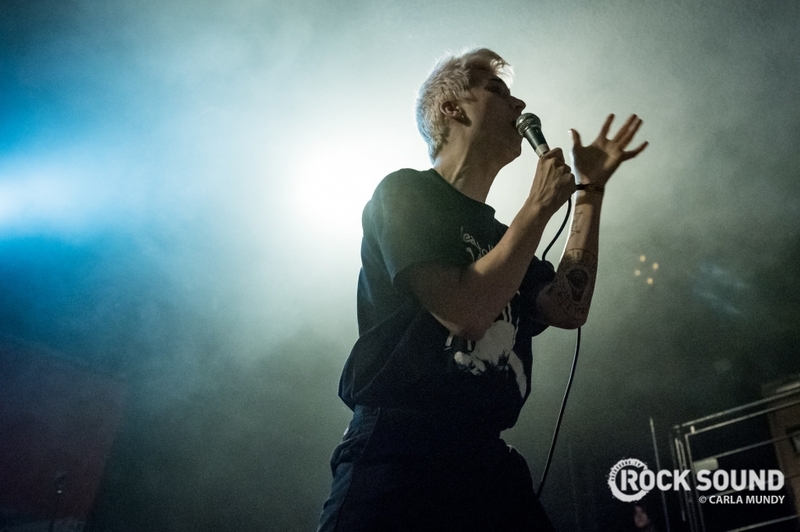 The Rock Sound Breakout Stage is full of talent this year, and Holding Absence prove it. 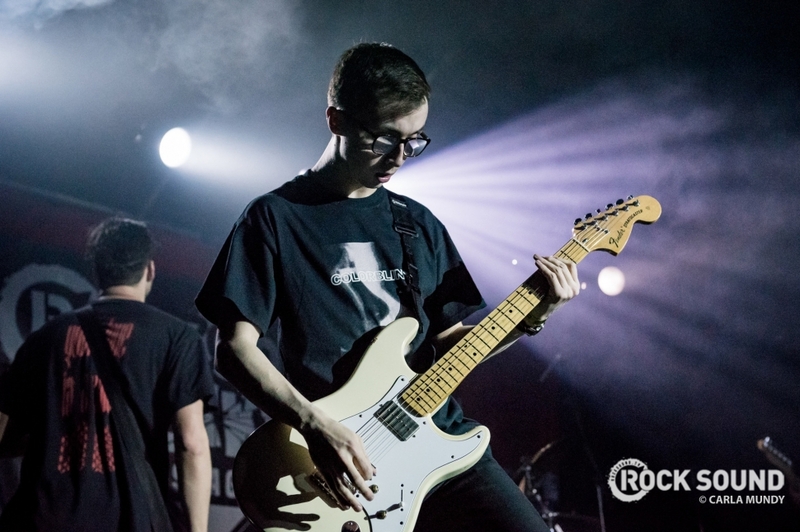 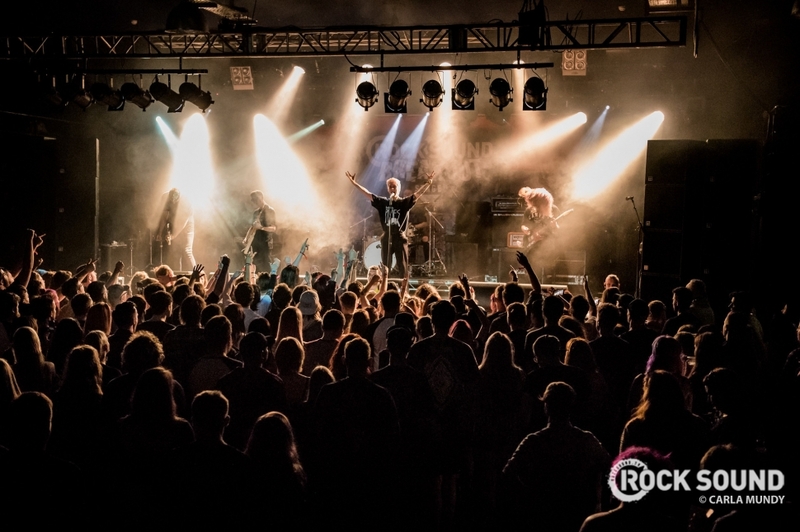 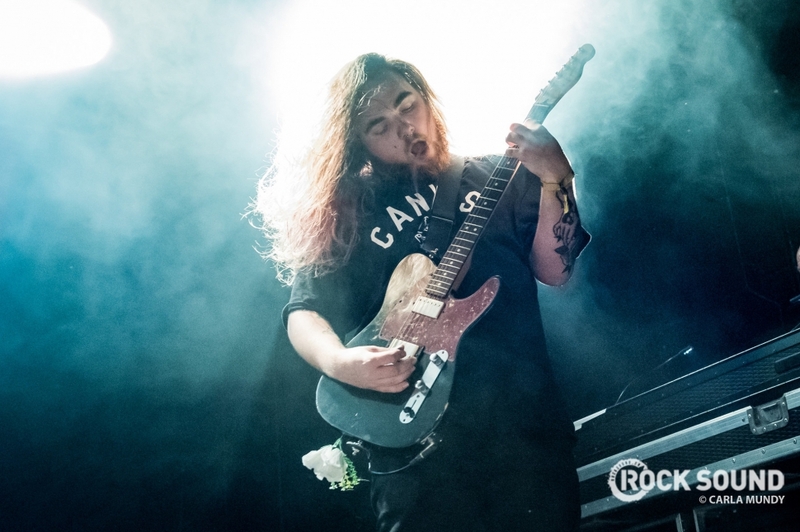 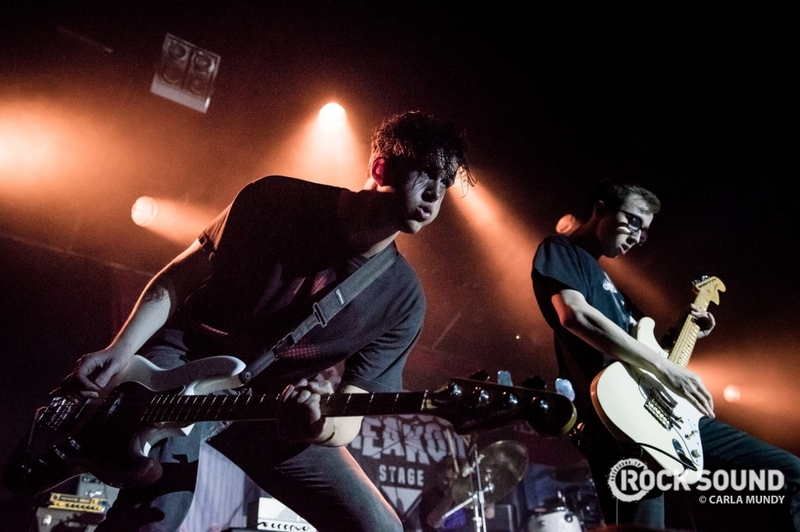 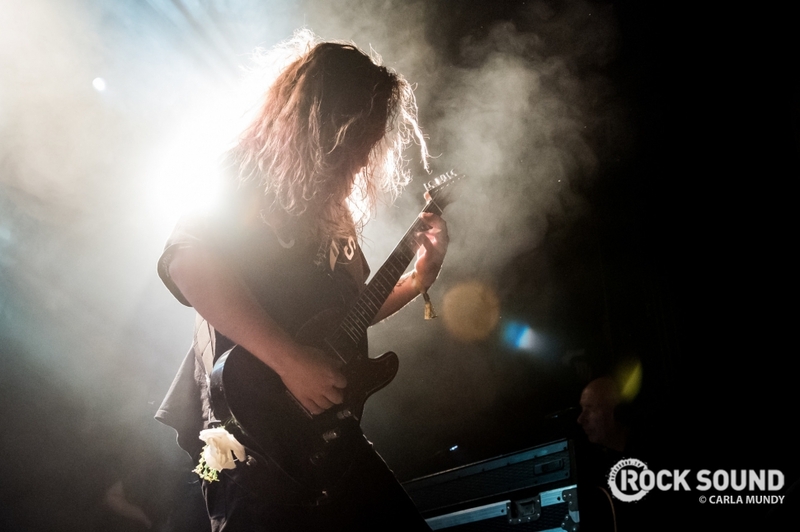 Carla Mundy was there to capture their electric set at Slam Dunk North. 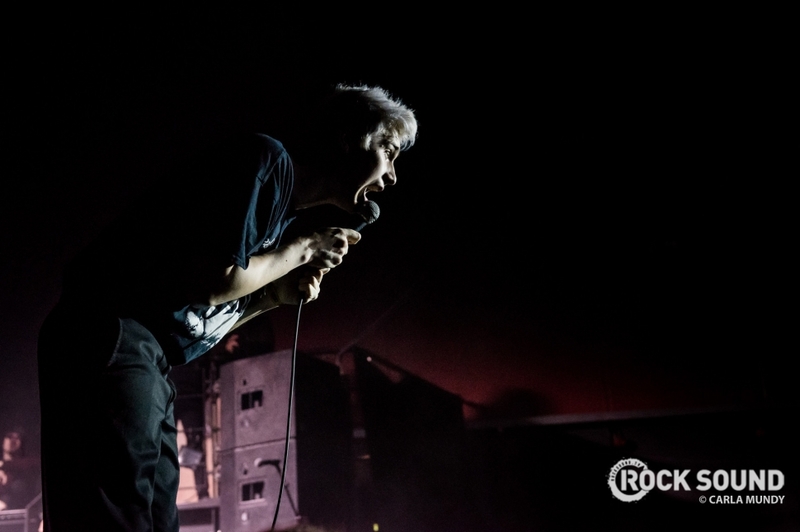 Possibly the funniest round of this game yet!